Early afternoon yesterday, I received a Twitter DM from DJ G-Rant at Sudbury’s Hot 93.5. He was asking me if I would like to do an interview with him on his afternoon show and asked for my contact info. I provided my phone number and he called me shortly after….. Thanks G-Rant for reaching out to me for an interview! Thanks Autoblog for the shout out! Shopify gets involved in my trade up quest to a Tesla! 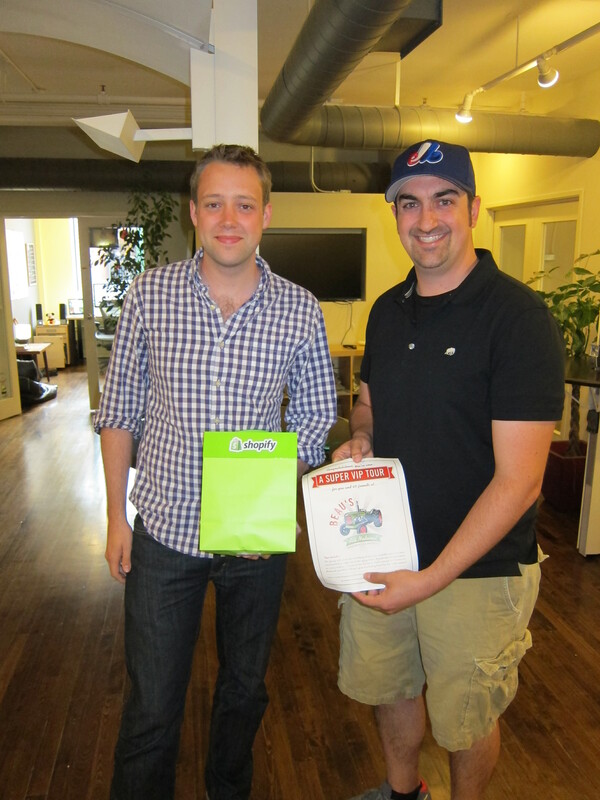 I have just struck a trade deal for my 7th item with a leading eCommerce company based in Ottawa, Shopify! 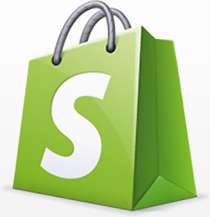 Shopify has been on top of my list of companies to approach to swap the Beau’s tour and I am so happy to work with them on my next item. The details of the trade will be posted on my blog next week! So please make sure to follow me on Twitter and Facebook to make sure you get the update first!